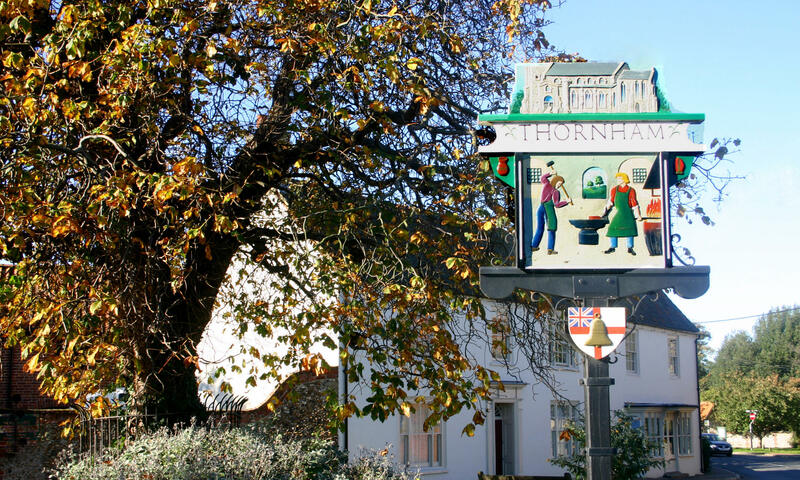 News, events and updates will be posted here, on our Thornham Blog. Photography by John Warham and Stephen Greef. All images copyright © the individual photographer.